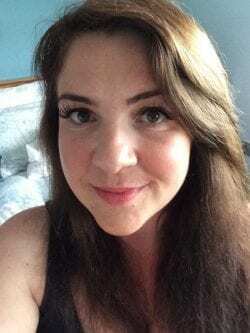 I was commisioned by Simply Swim to give my views on the importance of teaching your kids to swim, but all thoughts and opinions are my own. As a child myself I learnt to swim when I was 5, and as a Mother now I realise how important it is. 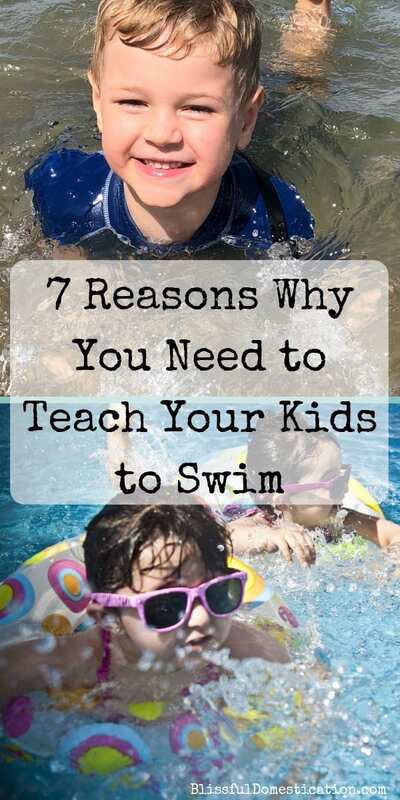 So here are my 7 Reasons Why You Need To Teach Your Kids to Swim. My Mum started both myself and my brother in swimming lessons as soon as we were old enough. It was mainly driven by the fact that my Mum never learnt to swim as a child, and as a result had a excessive fear of water and struggled to learn as an adult. She didn’t want the same for us. As a result I have been a keen swimmer ever since. For general fun and fitness but also a member of swiming clubs, a lifeguard, taken part in open water swim events and enjoying other water sports including canoeing, white water rafting, body boarding and scuba diving. All of this would not have been possible if I couldn’t swim! 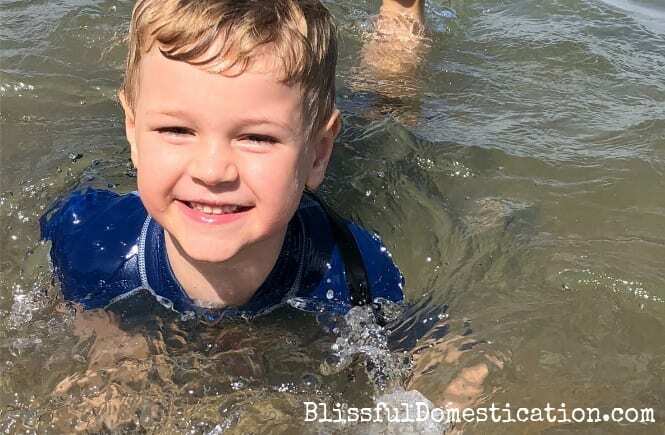 Through my own experiences I know the value of learning to swim at a young age, and here are my 7 Reasons Why You Need to Teach Your Kids to Swim. We will start with probably the most important reason, SAFETY! Drowning sadly is still a leading cause of death in children, and one of my biggest fears. Children are naturally drawn to water, and everday life can expose them to sources of it, from the pool to rivers and lakes. A basic knowledge of how to tread water at least can stop a simple slip turning into a horrifying ordeal. If you teach your kids to swim it really could save their life! We all know exercise is good for us, and we have all heard that child obesity is on the up. 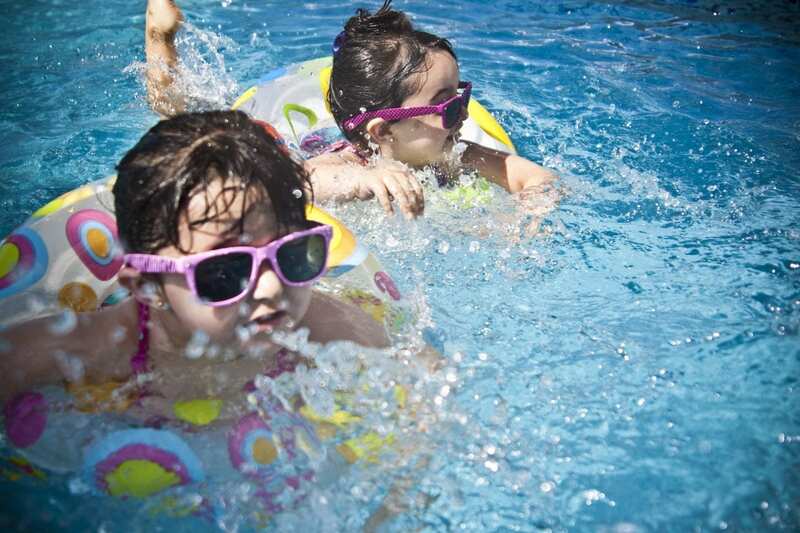 Well swimming might just be the perfect exercise for your kids. It’s an exercise that works most of the muscles in the body, yet the buoyancy of the water means there is no excess stress on growing bones and joints making it extremely low impact. It is also a sport that is accessible to children of all ages and abilities including children with additional needs. Not only is swimming an amazing exercise and helps burn off all that pent up energy kids have, it is also incredibly fun. Children generally LOVE playing with and in water, and that fun is increased when they are water confident and able to swim independently. It also means as a parent you can relax a little and let them enjoy themselves. 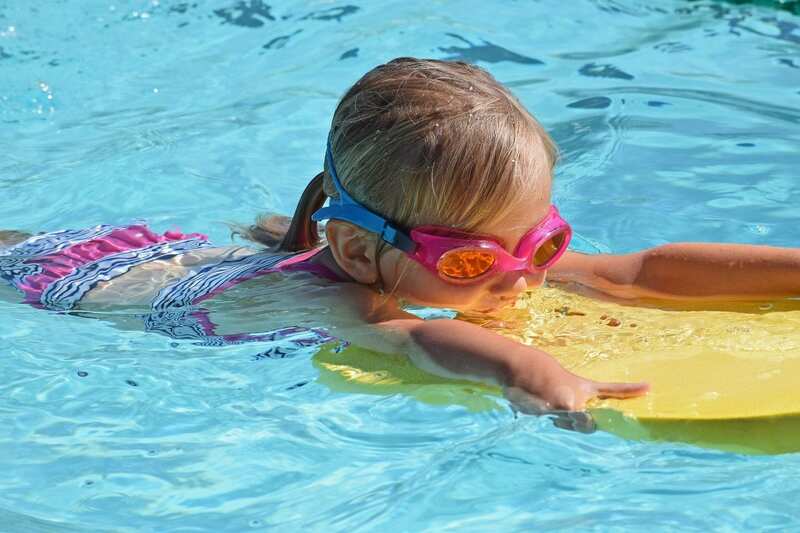 If your children can swim confidently and independently then you are more likely to go swimming as a family as a regular past time, and maybe even try other water sports? Not only is it great for the kids, but will also improve the fitness of Mum and Dad too, and we all know the benefits of that! Having regular swimming lessons and getting involved with regular training can really help with discipline and behaviour. My son’s behaviour has improved dramtically with taking swimming lessons. Learning a skill like this where children can become independent can also really help build their confidence in and out of the water. We all know kids seem to learn far quicker than us adults, so if you teach your kids to swim at a young age they will pick it up a lot quicker than waiting till they’re older. Swimming is also a skill which you can use all your life and a bit like riding a bike, once you’ve learnt how to swim you never forget it, so there is really no need to wait. So that’s it, my 7 Reasons Why You Need to Teach Your Kids to Swim. Do you agree with them? Would you add any others to the list? Or do you not think it’s an important skill to teach young children? I’d love to hear what you think in the comments. If you are in the process of, or are thinking about teaching you child to swim, then check out Simply Swim for their huge range of kid’s swimwear, flotation aids, googles and much much more.